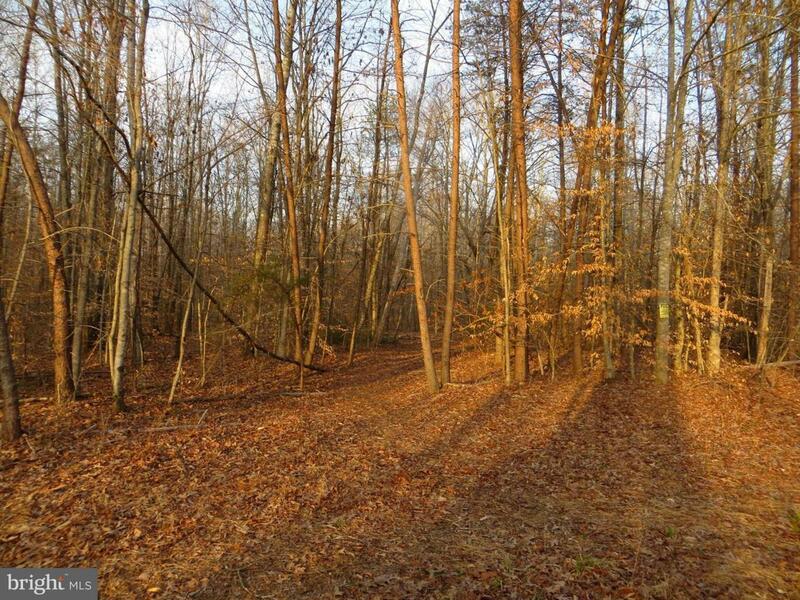 29.254 wooded acres with 50 foot right of way access and boundary. 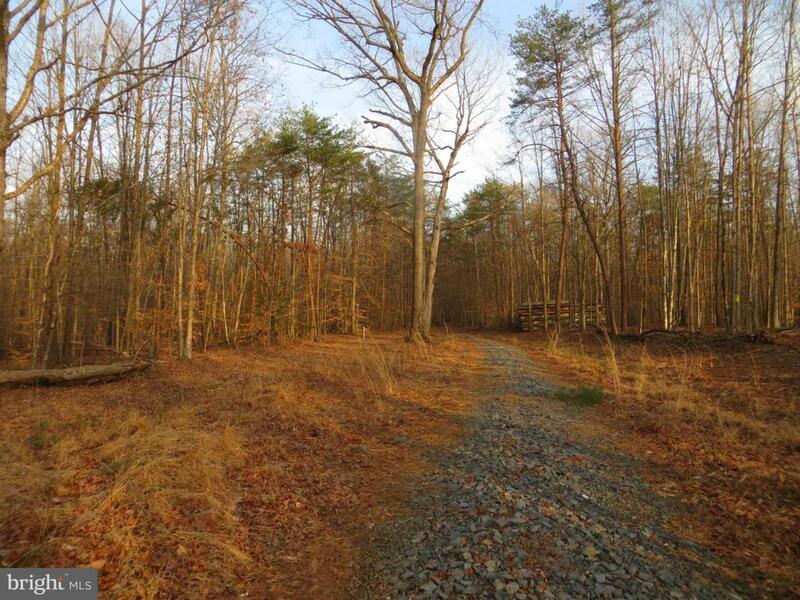 the Old Fredericksburg Road is one of the boundaries! 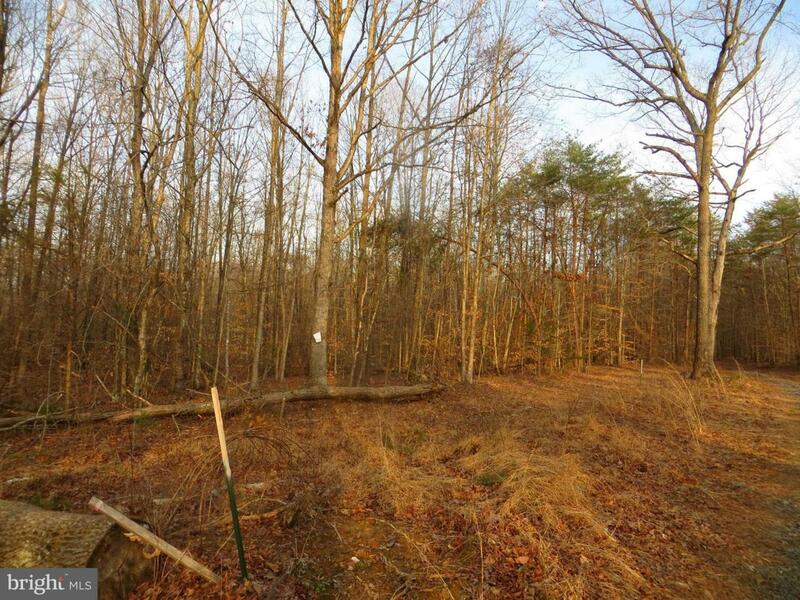 Creek crosses back land; pastoral views also on the back; Consider residential privacy or the potential to subdivide. Ask agent for documents in MRIS. No soil or survey work done other than for easement. 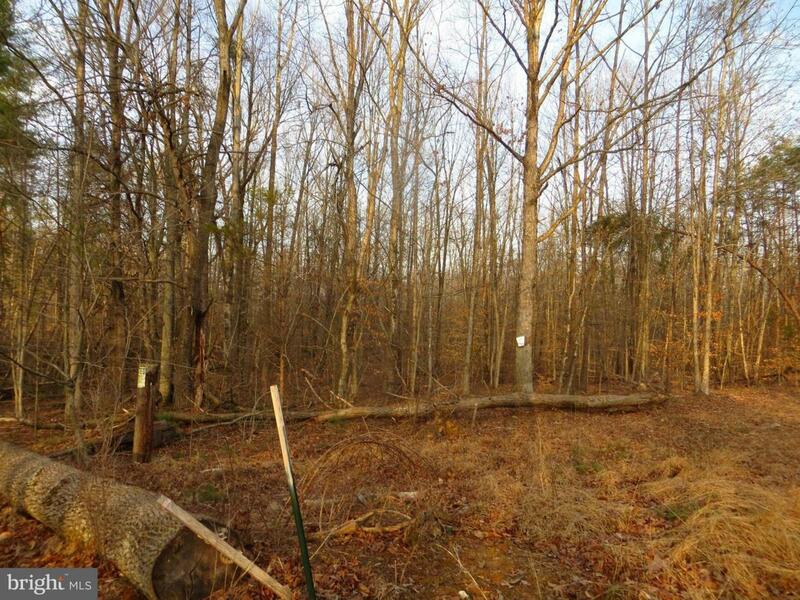 Land has metal stakes & ribbons showing right of way. Listing courtesy of Century 21 Redwood Realty. ©2019 Bright MLS, All Rights Reserved. IDX information is provided exclusively for consumers' personal, non-commercial use and may not be used for any purpose other than to identify prospective properties consumers may be interested in purchasing. Some properties which appear for sale may no longer be available because they are for instance, under contract, sold, or are no longer being offered for sale. Information is deemed reliable but is not guaranteed. Some real estate firms do not participate in IDX and their listings do not appear on this website. Some properties listed with participating firms do not appear on this website at the request of the seller. Data last updated: 2019-04-20T17:53:34.73.